Drive dozens of varied vehicles around three of America's toughest cities. Only the best will be able to tame the fastest cars. Only the smartest will know all the short-cuts and the whereabouts of the hottest wheels. 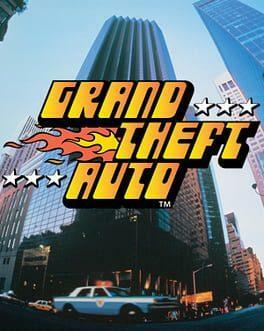 Grand Theft Auto is available from 9.99 to 9.99 from 1 shops.